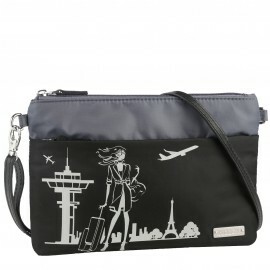 With its leather shoulder strap, this crossbody travel pouch isthe perfect help for travelling and store all your travel documents, passport and tickets. 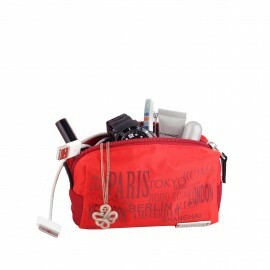 The PETITE, sweet bright globetrotter pouch ! 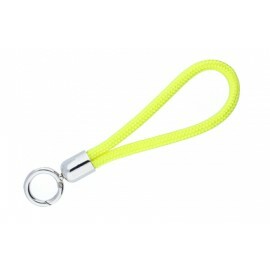 The perfect pouch for globe trotters with many bright colors. 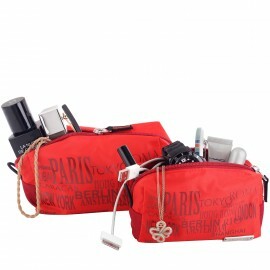 This smart carrying case is specially fitted to store your e-cigarette, battery, USB charger and e-liquid bottles. 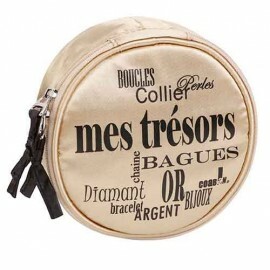 Soft round case for all my jewels. Specially made for nomads with a satin ring's holder, a small pocket for earrings and a round pouch, closed with a thin cord necklace. 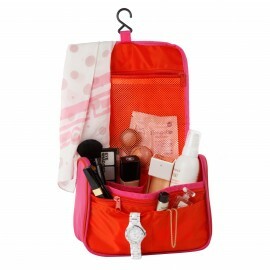 Soft pouch to keep your silk lingerie when you travel. 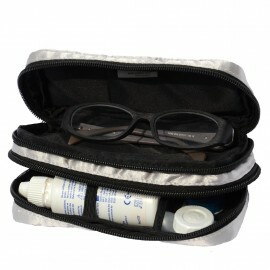 Soft eyeglass case, to carry glasses ,contact lenses and the solution bottle. 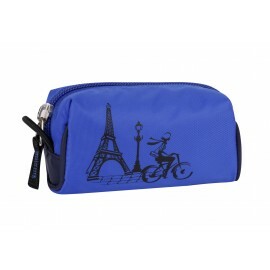 Small nylon Purse or mini make-up pouch made with vivid colors .Souvenir of a bike ride in PARIS. The perfect toilet pouch for all travellers. 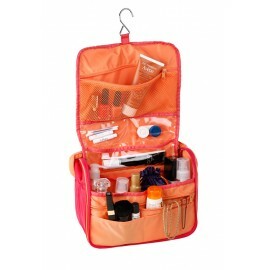 Easy to use with his fully open compartment with many pockets to carry your toiletry. 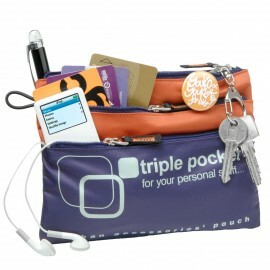 Triple pocket, the very usefull pouch to store your personal stuff in your bag.